It's really sad - to have young lives taken. It's tragic. There were lots of folks on scene. 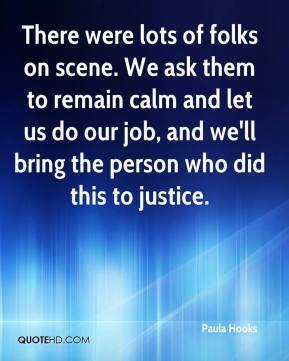 We ask them to remain calm and let us do our job, and we'll bring the person who did this to justice.